Are you Looking to Buy Condo in West Vancouver, then you are at right place. 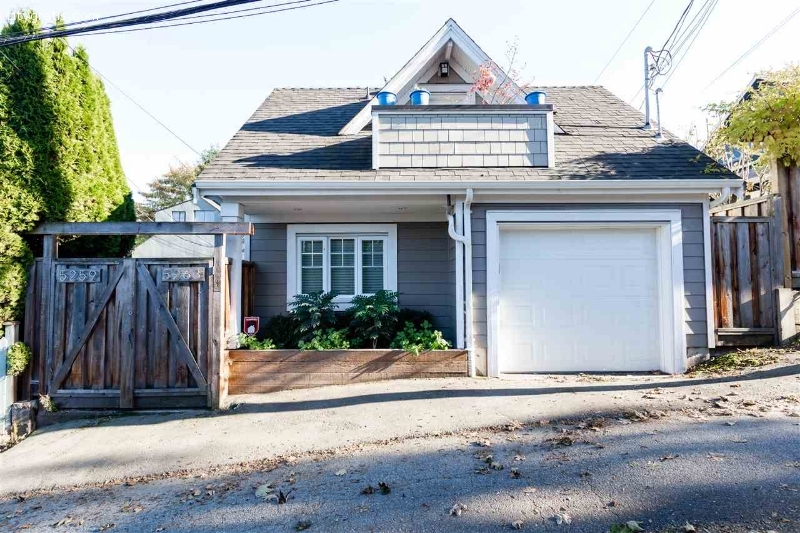 A Debbie Evans is a leading real estate agency in West Vancouver, with properties available for rent or for sale in both commercial and residential markets. For more info contact us at 2397 Marine Dr, West Vancouver, BC, V7V1K9, Canada, 778-875-4934.